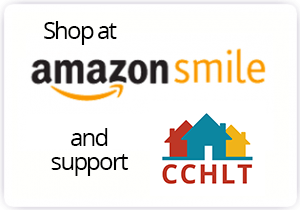 The Executive Director supports CCHLT’s mission to continue strengthening Centre County communities through the development and stewardship of permanently affordable homes for people of low- to moderate-income. The CCHLT Executive Director leads all efforts by the agency in stewardship of existing affordable homes in its portfolio, partnership with municipalities in the development and implementation of inclusionary housing ordinances, manages finances, nurtures key fundraising relationships, and works collaboratively with an active Board of Directors. Missy Schoonover and her family live in Ferguson Township and have been committed advocates for more affordable housing in Centre County for over two decades. 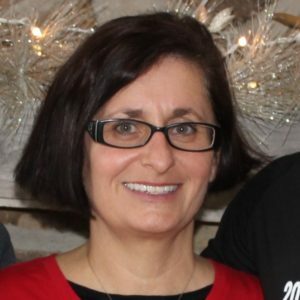 Missy’s goal is for CCHLT to be a strategic and effective leader in Centre County for the development of long-term affordable housing opportunities. Are you a social media expert? We would love to have your skills to assist us as we develop and direct all forms of communications to build and maintain a positive, active presence in the community to maximize community engagement and support.